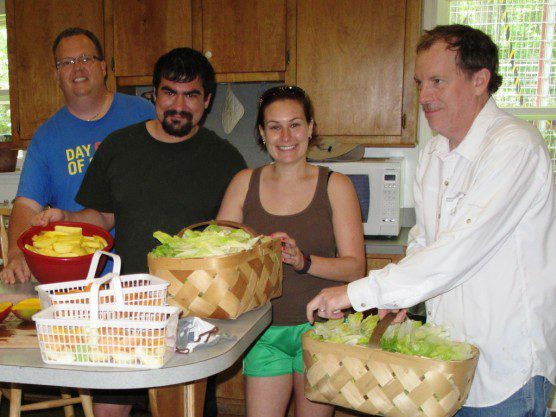 On Saturday we were glad to welcome back to the IPPL sanctuary a volunteer team from Boeing. 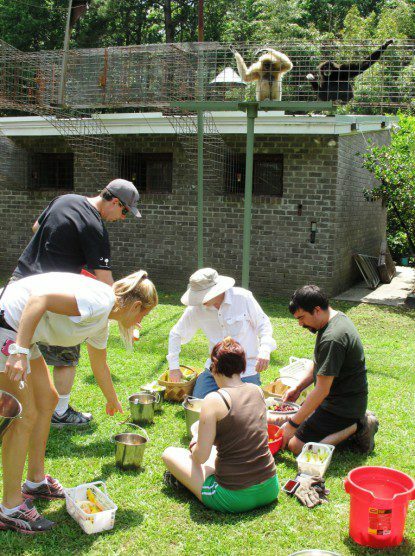 We had a group of Boeing employees (plus a few family members) come out to help with some time-consuming tasks (like bleaching our indoor and outdoor enclosures) and some regular tasks that need to be done every day (like feeding the gibbons). What can we say? 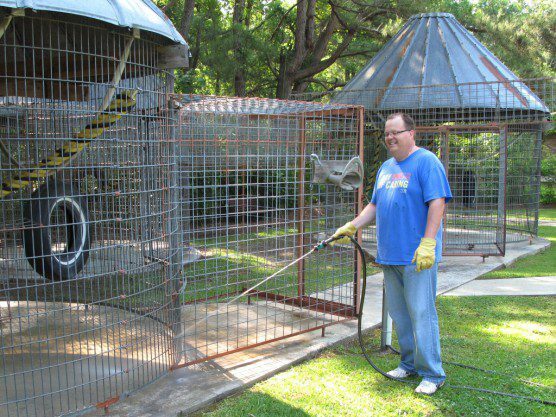 Some people just like to clean gibbon cages! Go for it, Doug! Some of the Saturday team had been out here before. They had participated in one of the annual “Day of Caring” events, which are regional volunteer bonanzas organized by our local United Way. On that day, hundreds of local businesses supply thousands of volunteers to do worthwhile projects for charities in our area. 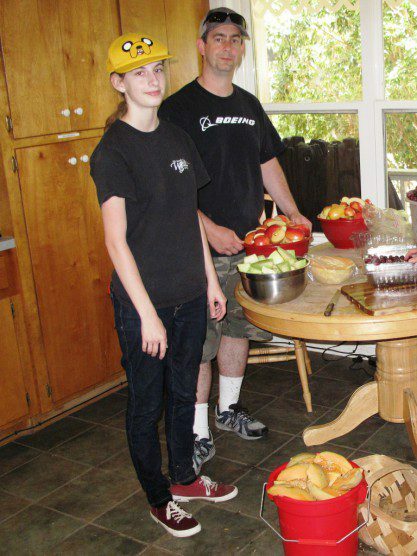 IPPL has been taking part in the Day of Caring every year since 2004. Erik, in the Boeing shirt, was the team leader. The team prepped the gibbons’ lunch in the Animal Care Cottage. 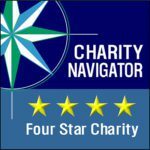 Recently, there has been more of an effort to expand the Day of Caring spirit to include volunteer projects throughout the year. Our Boeing volunteers seem to have caught that broader enthusiasm for giving back to the community—and we’re so glad they asked to come back. 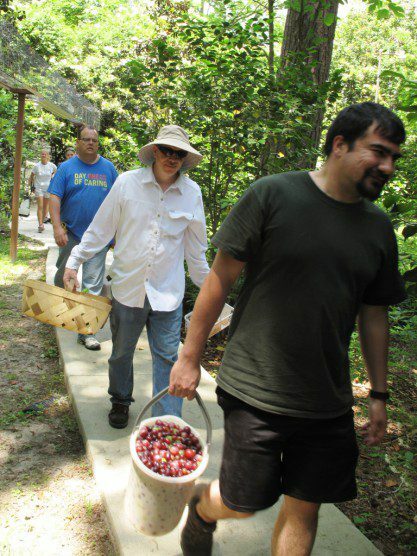 The team hauled food and supplies to the Gibbon Houses.  IPPL’s sanctuary covers 36 acres, which means a lot of walking! We were grateful for the extra helping hands! The gibbons are getting hungry! 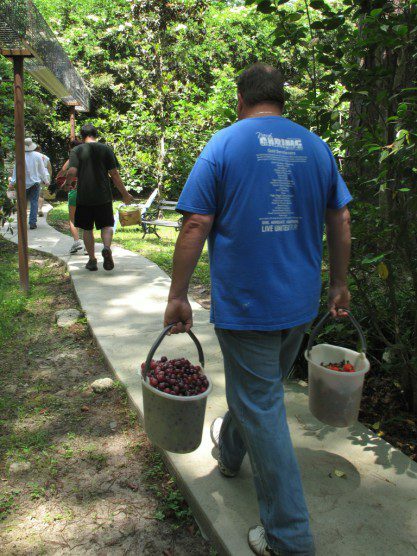 This year’s Trident United Way Day of Caring will be Friday, November 13. We’re looking forward to getting more great volunteers on board with us again!